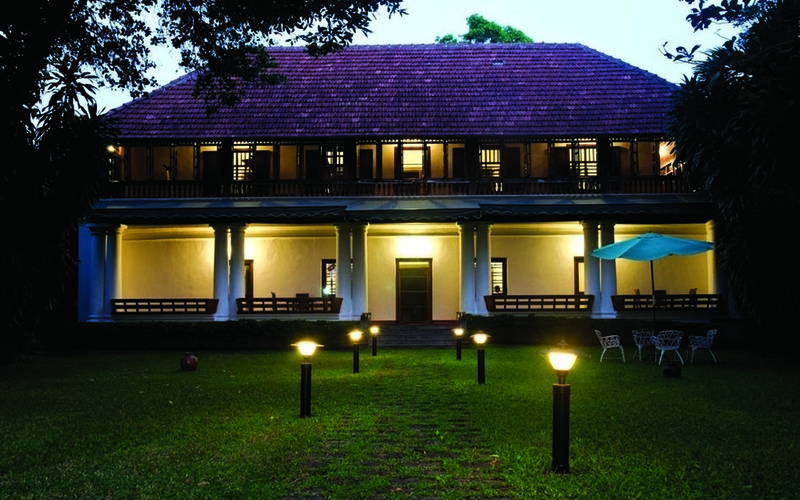 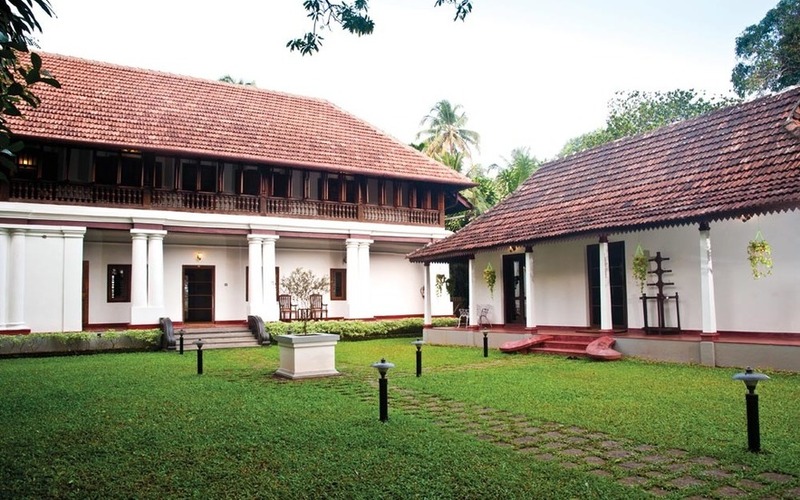 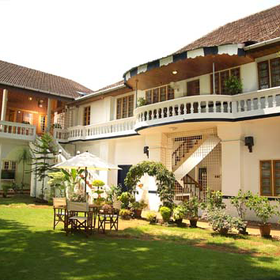 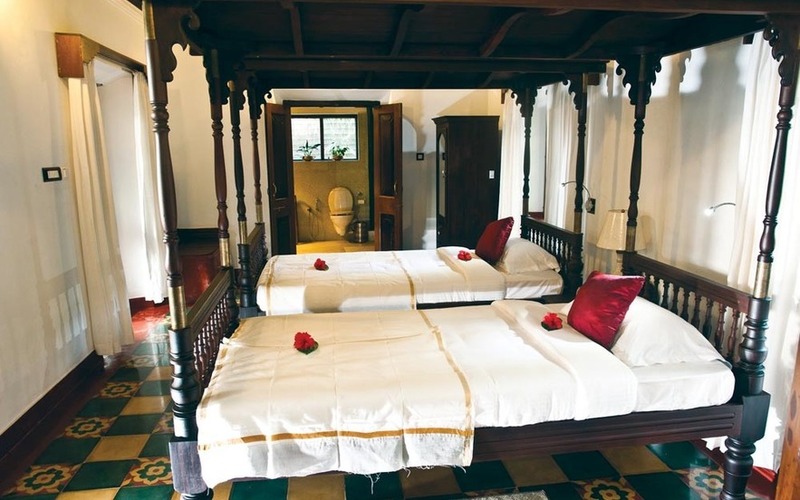 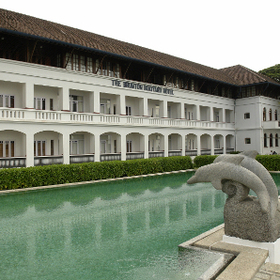 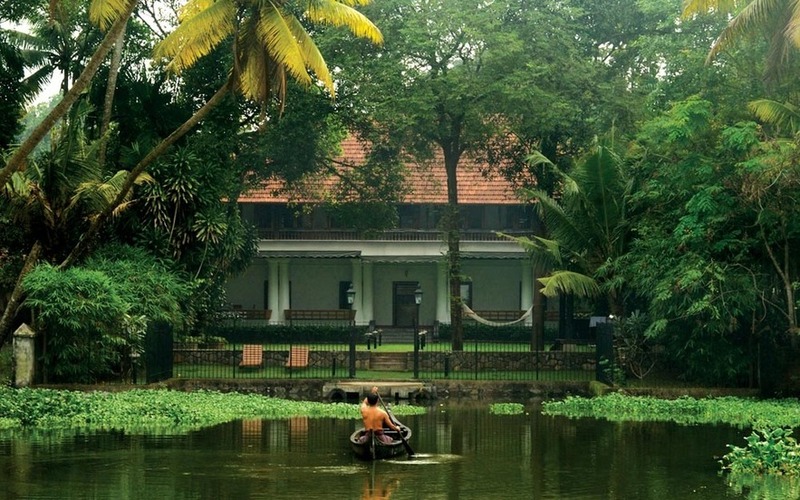 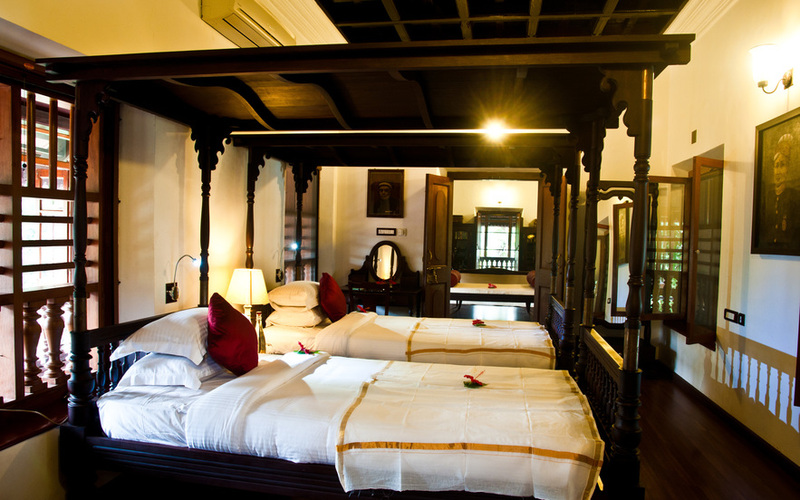 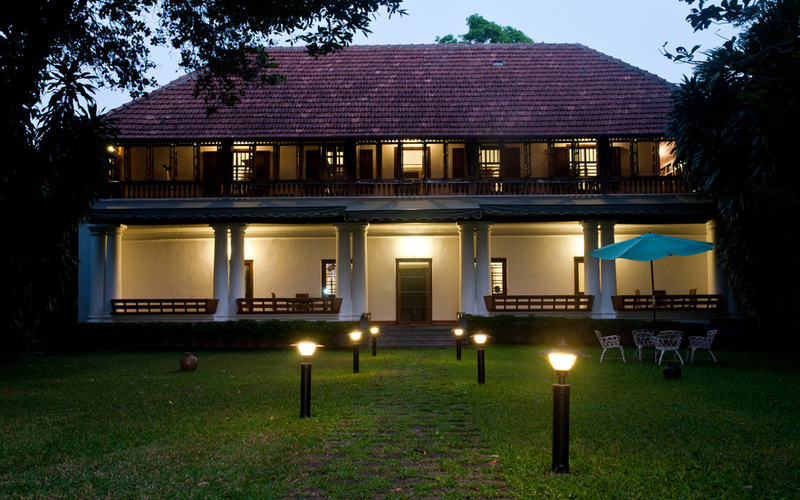 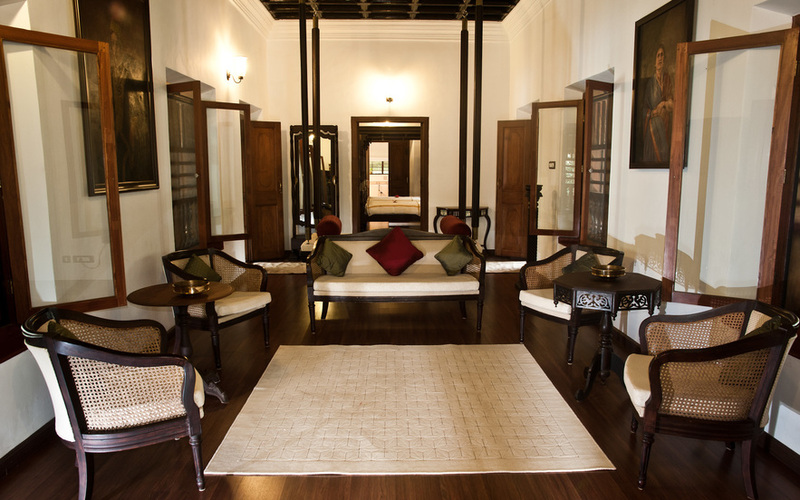 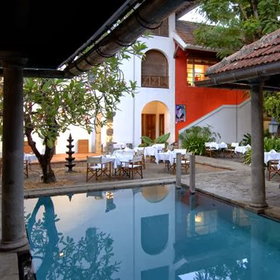 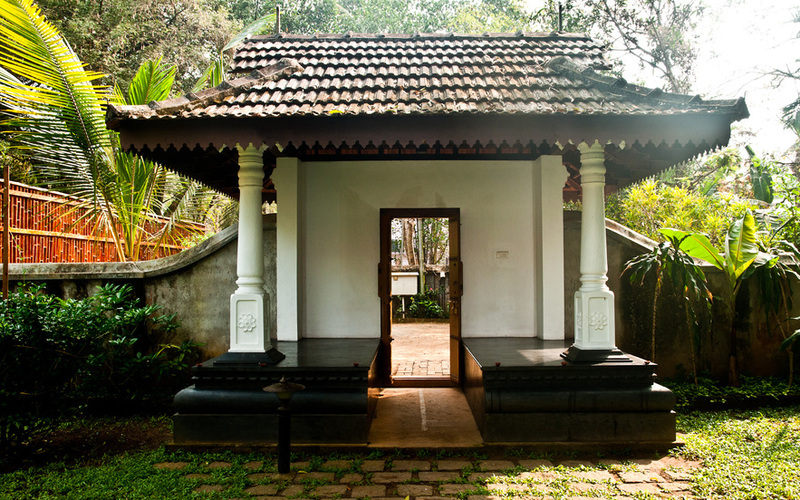 Located an hours drive away from the Cochin International Airport, Chitoor Palace is a heritage home stay that once used to serve as the residence of the royal family in Cochin on their frequent visit to the Chitoor Temple which is located just 50m from the Palace. 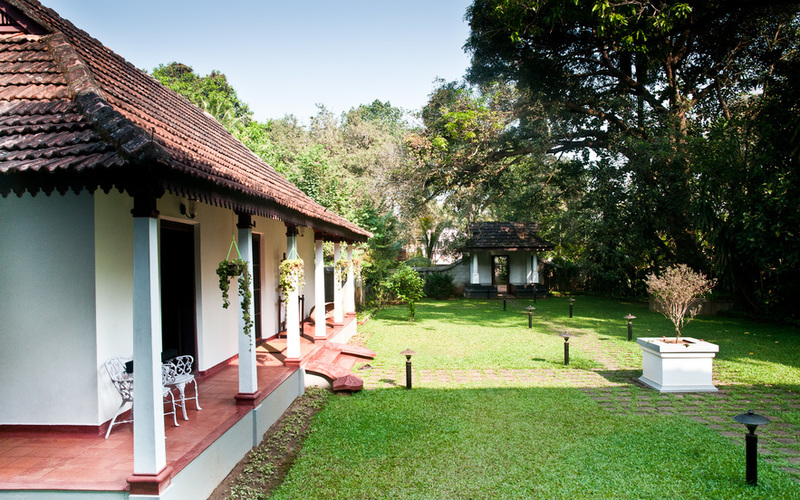 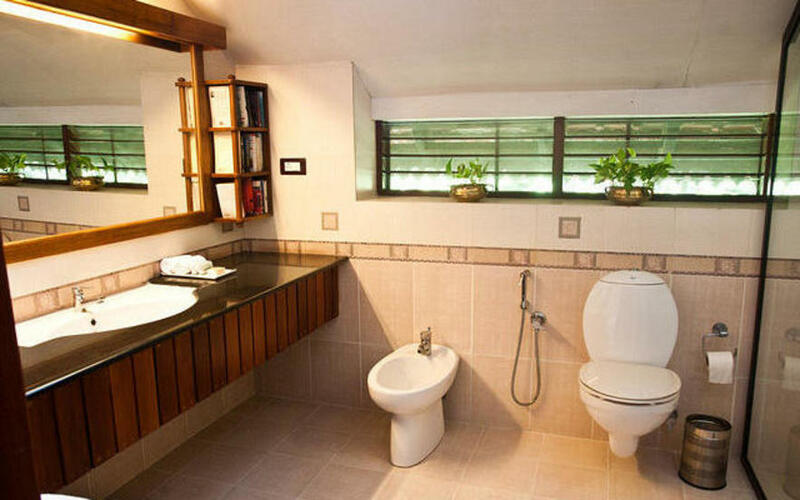 The property stands on an island in the estuary of the Periyar River. 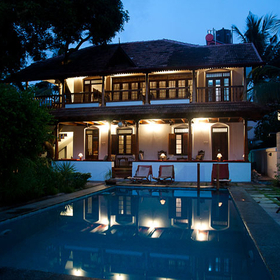 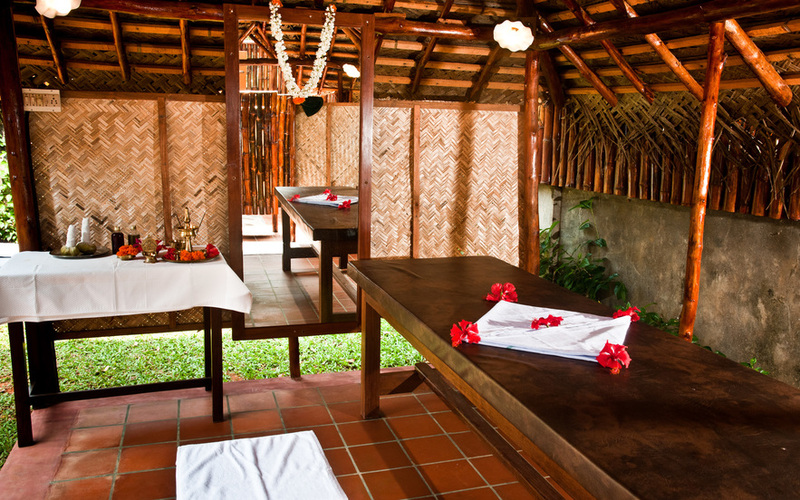 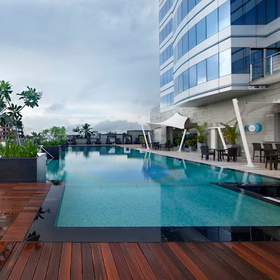 29kms from the Cochin International Airport and 6km from the Ernakulam Town railway station. 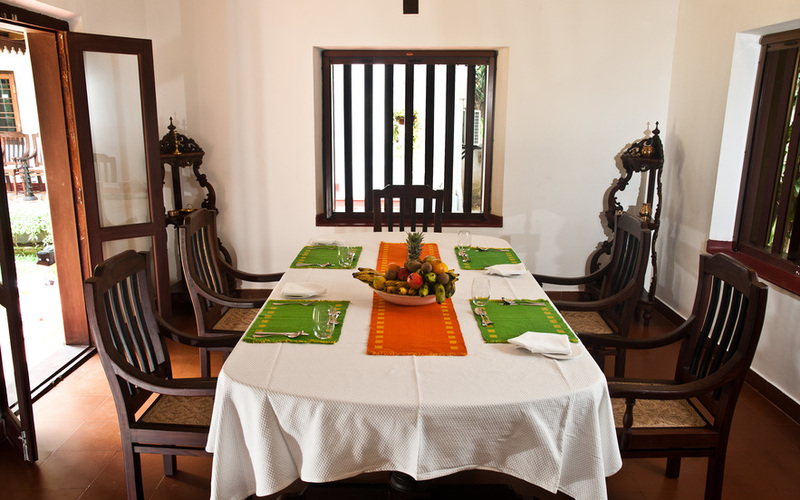 Authentic vegetarian fare prepared the traditional way by a Brahmin chef with plenty of variety and flavored with exotic spices.